Avisen Securities is a full-service investment securities firm founded on exceptional client service, personalized investment advice and independent research. 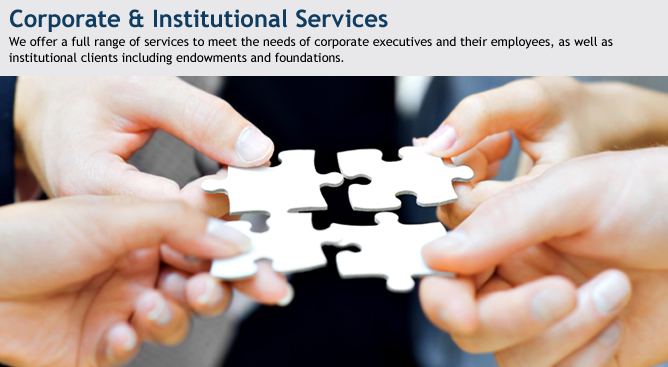 The firm offers clients an expansive array of quality investment products and services including private client services, corporate and institutional services, wealth management planning services and investment advisory solutions. 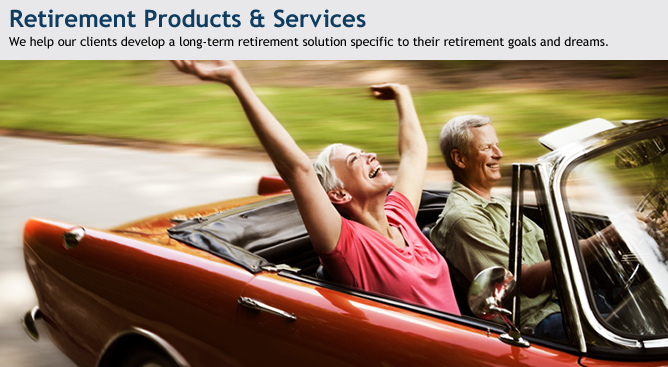 Our customized programs are designed to grow, protect, and conserve our client's wealth by delivering an unprecedented level of personalized service and expertise. 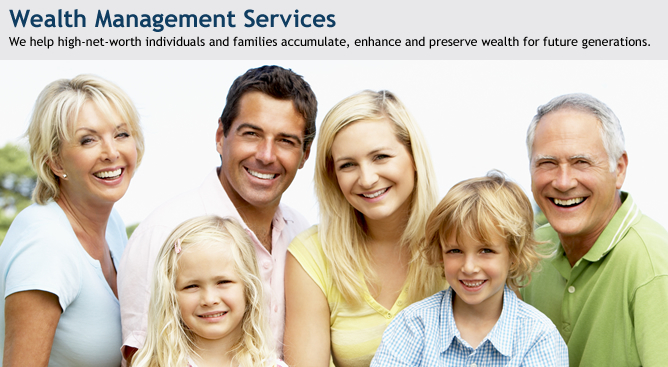 We encourage you to explore our site and learn more about the services we provide. Our offices, as well as all U.S. exchange markets, will be closed Friday, April 19th in observance of the Good Friday holiday. Stay up-to-date on company and market news, educational features, and information on our products and services.